Total control for SUVs, even at high speed. The ECSTA KL17 combines class-leading on-road comfort with high levels of high-speed driving stability and aqua–planing resistance. Maximum performance for luxury SUVs. 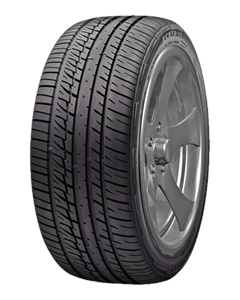 Sorry, we currently do not have any tyres with the Ecsta X3 KL17 pattern in stock.